Please use a button above for Online Donation. As we continue to work toward becoming a pro-reconciling and mission-centered ministry, we invite you to accompany us in our ministry. 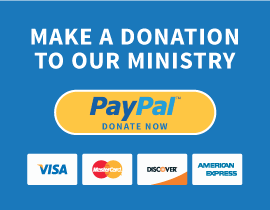 We ask that you consider contributing financially to further our ministry goals of new church planting, congregational care and leadership development.